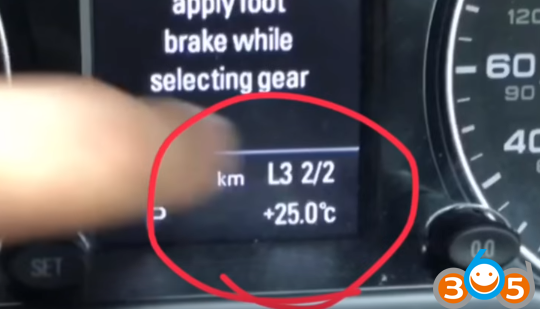 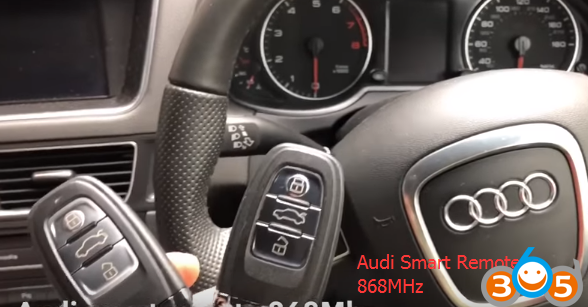 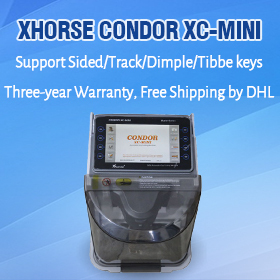 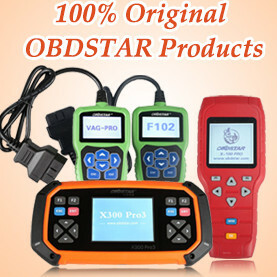 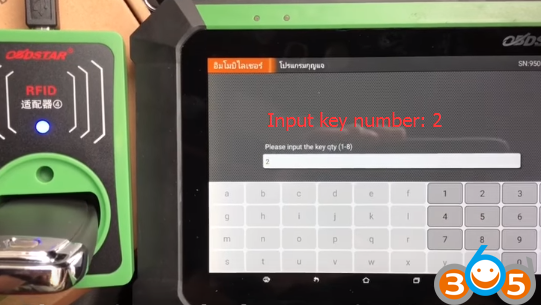 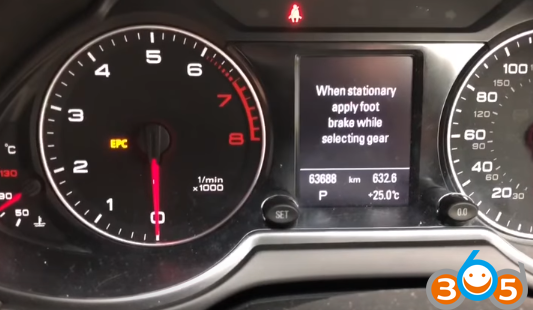 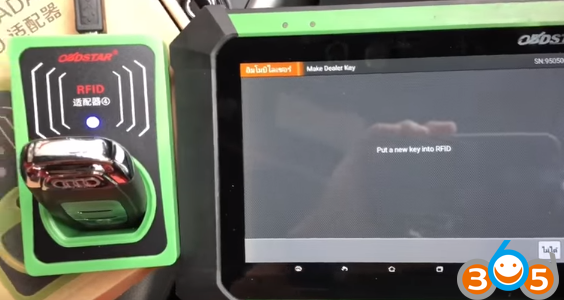 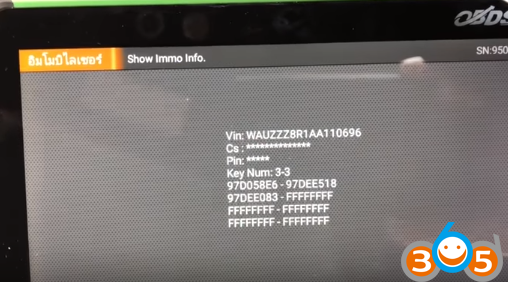 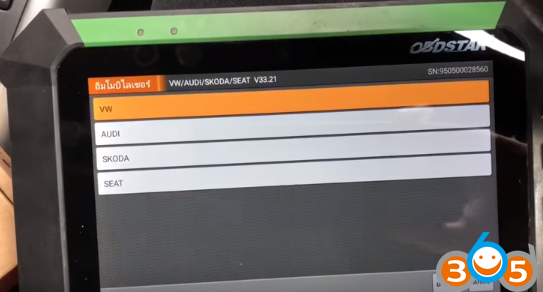 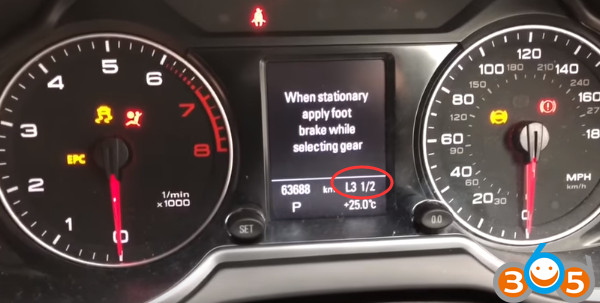 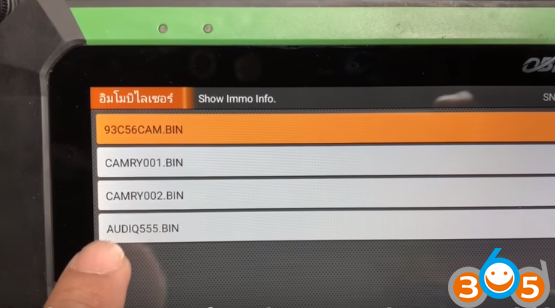 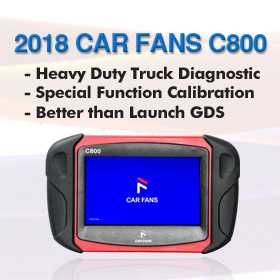 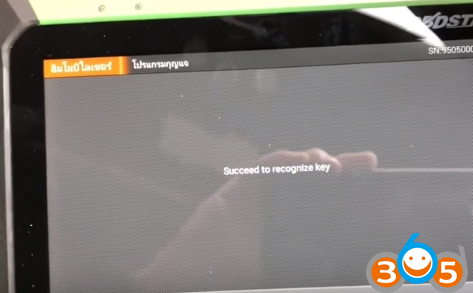 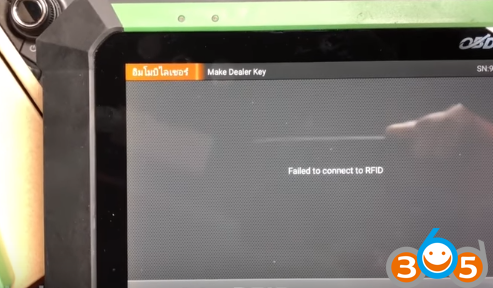 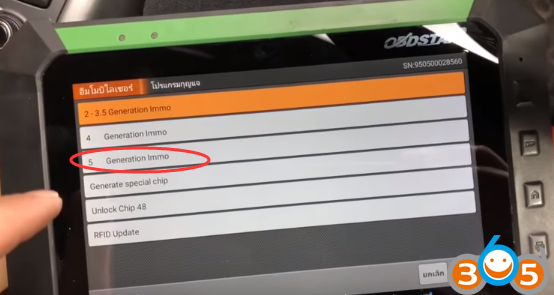 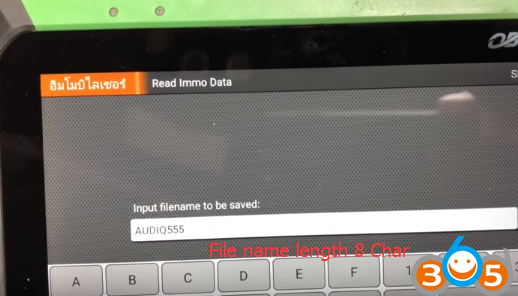 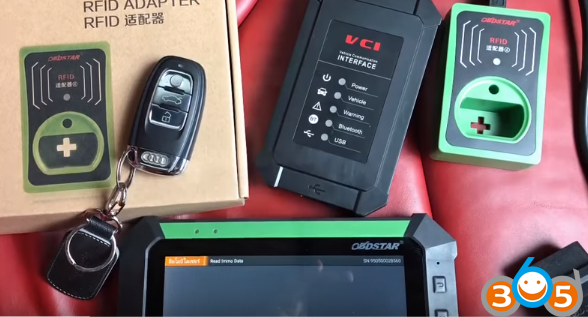 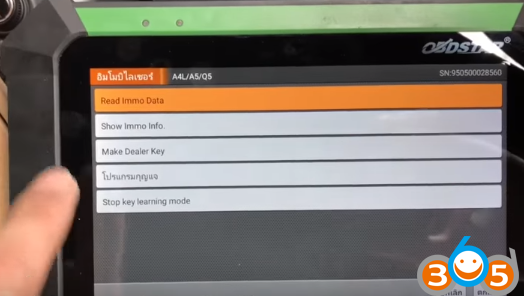 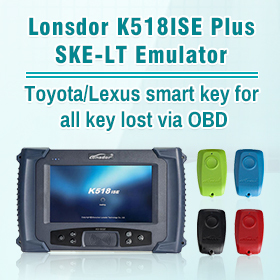 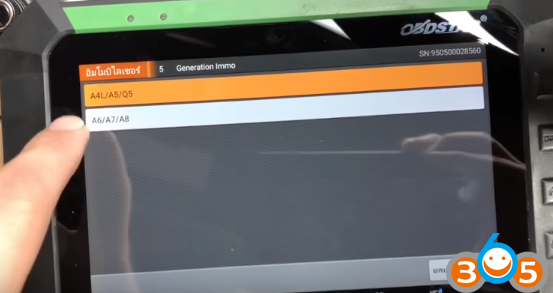 How to program smart remote keys on a Audi Q5 year 2011 5th Immobilizer system using OBDSTAR X300 DP and RFID adapter via OBD. 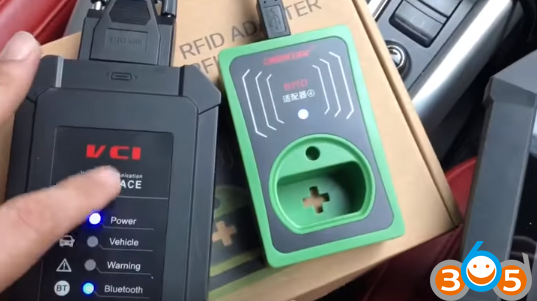 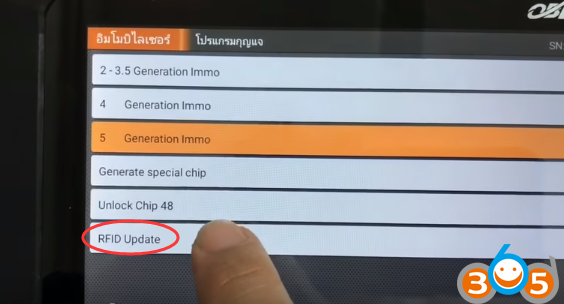 How to update RFID firmware? 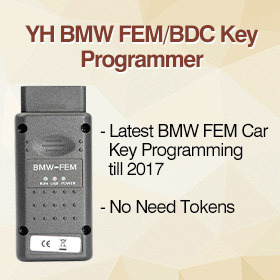 after recognized by vehicle, the key will be locked and unable to unlock.